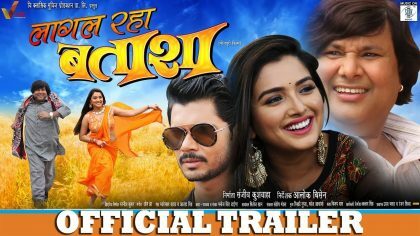 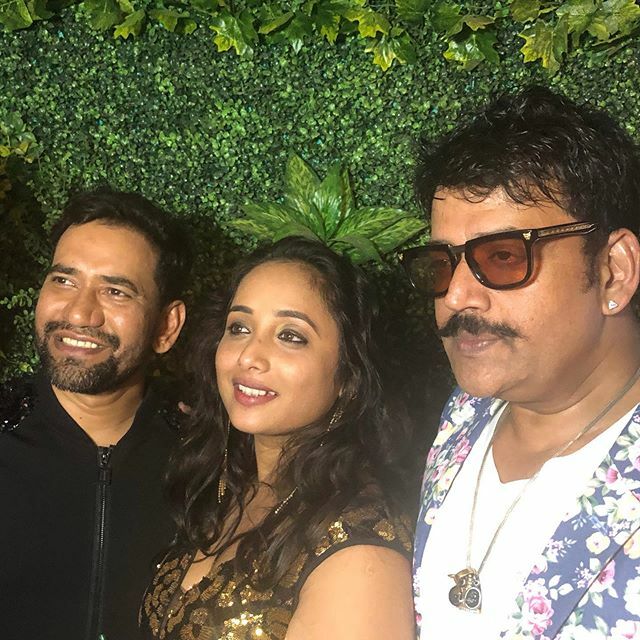 2nd Feb 2019, That’s the day Nirahua turned 40. 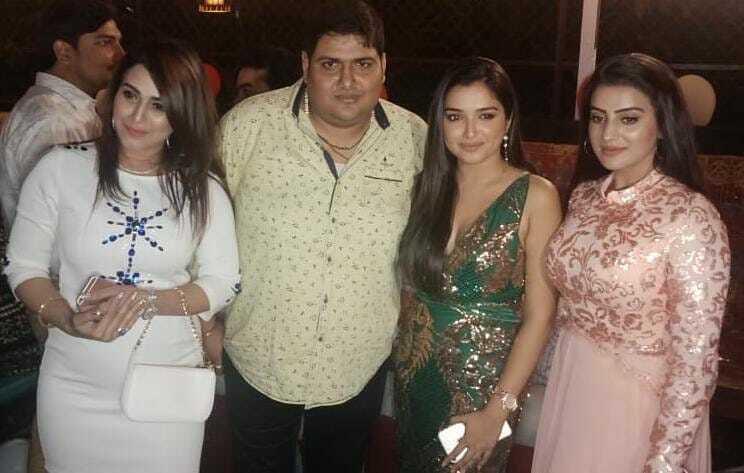 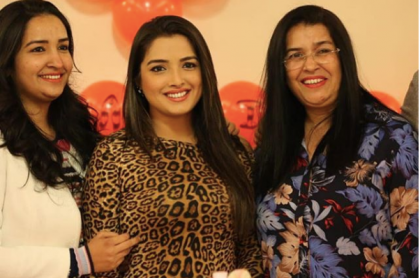 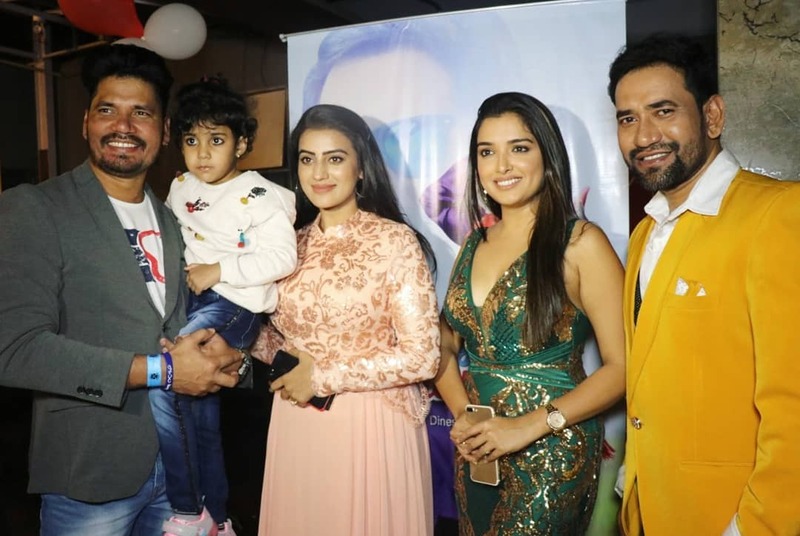 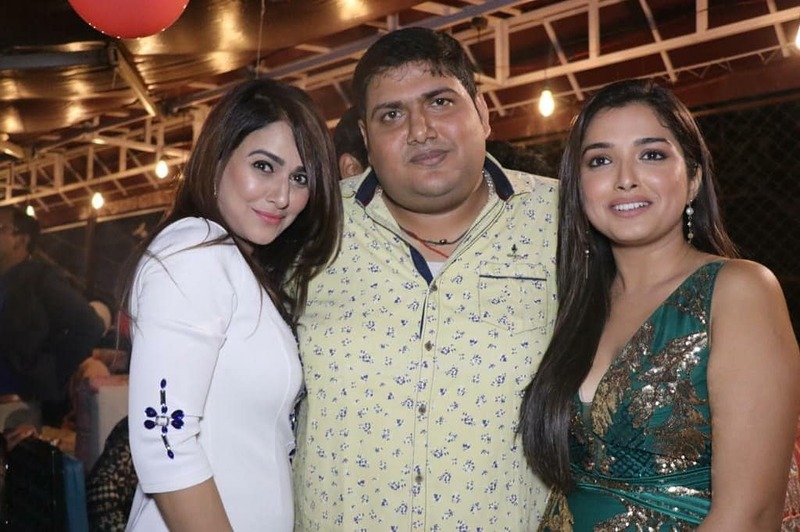 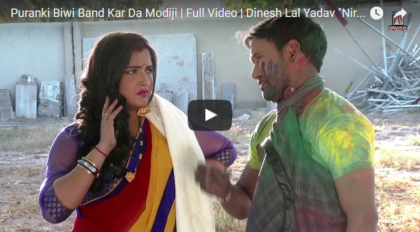 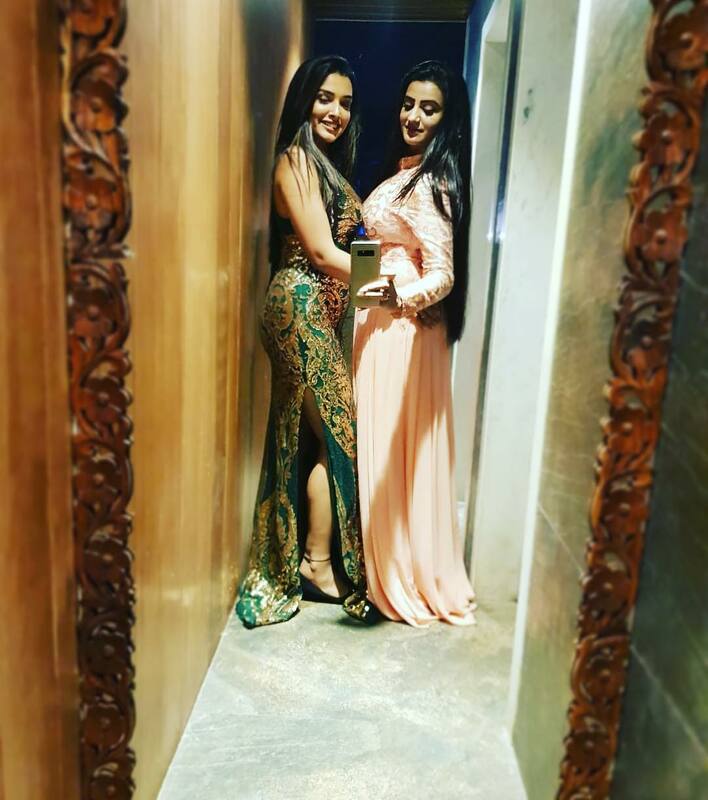 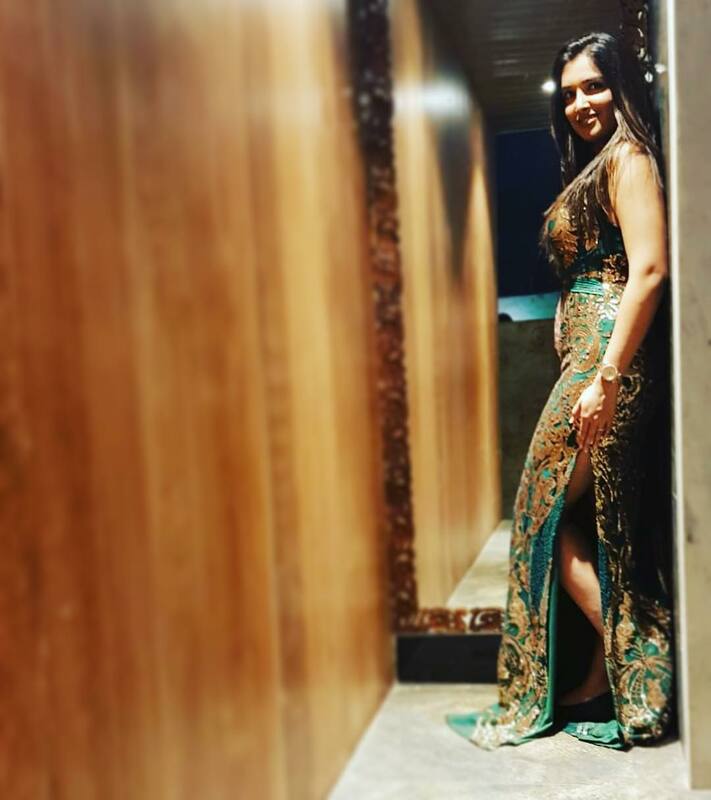 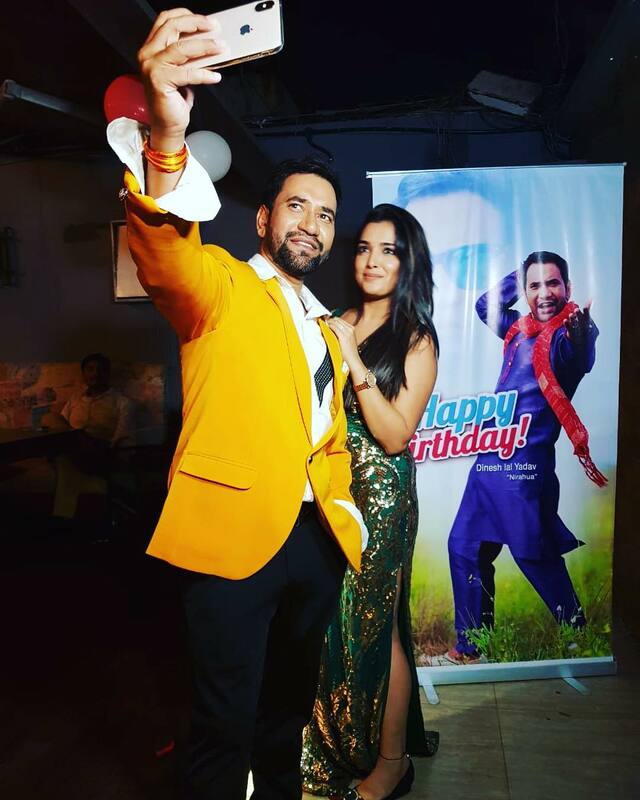 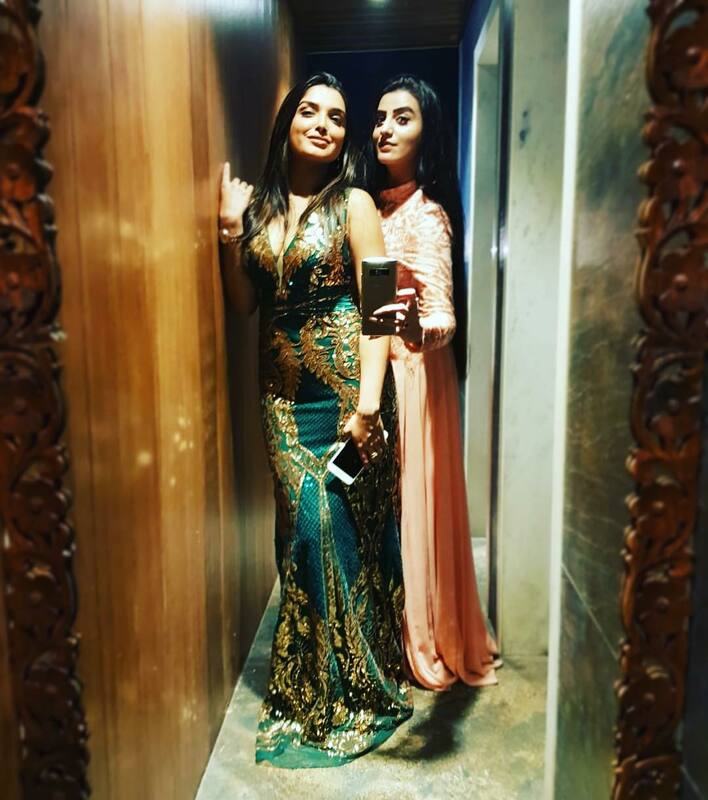 Amrapali Dubey and other Bhojpuri stars celebrated Jubilee Star’s Birthday. 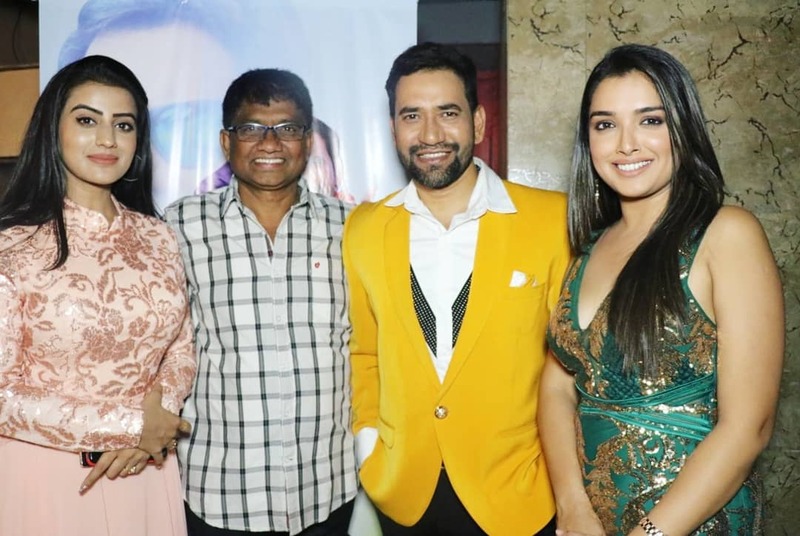 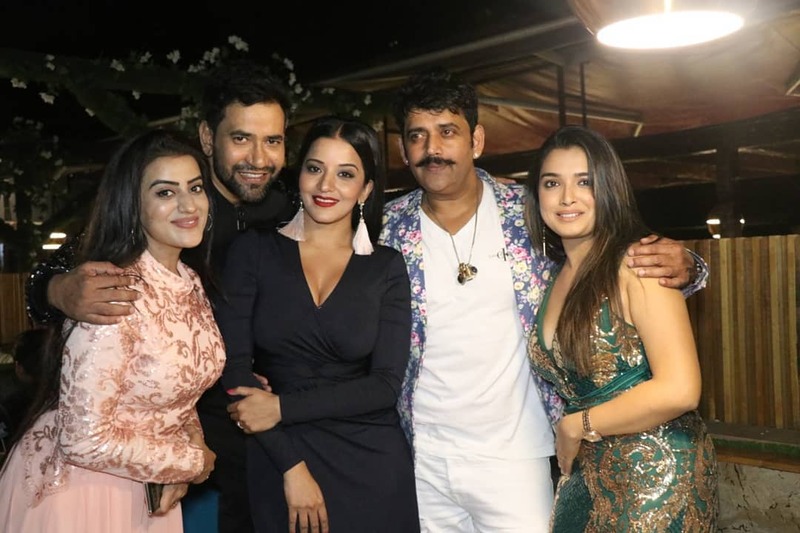 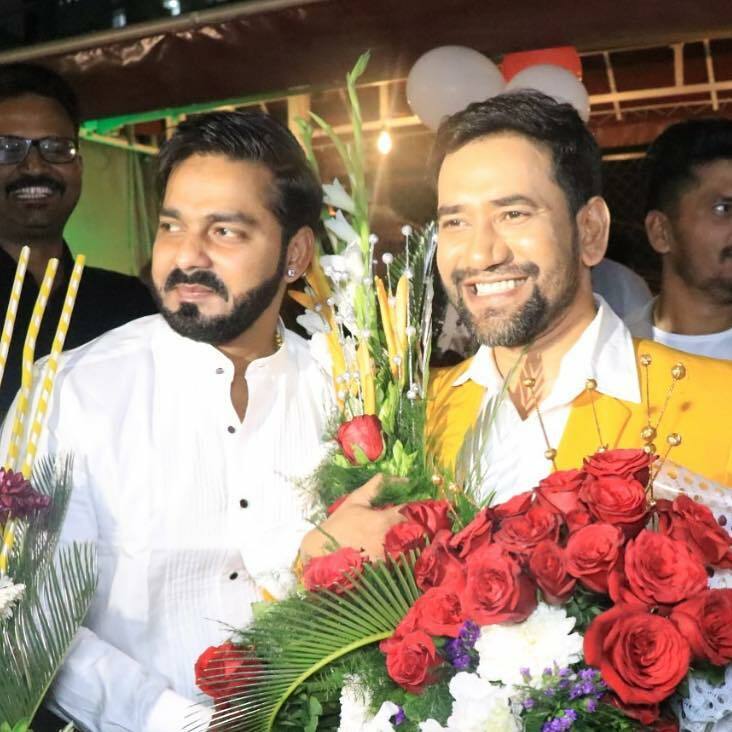 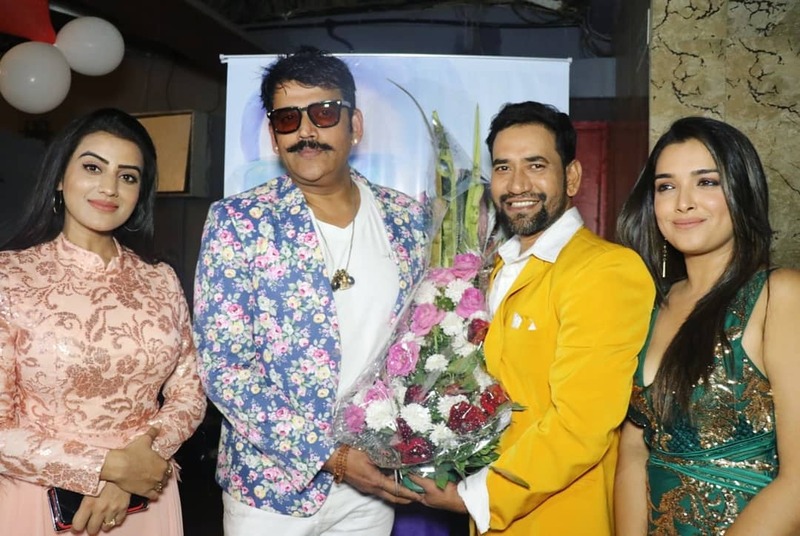 The stars spotted on Nirahua’s Birthday Party are Pawan Singh, Ravi Kishan, Pakhi Hegde, Akshara Singh, Producer Prashant Nishant, Ananjay RaghuRaj, Music Director Rajnish Mishra.